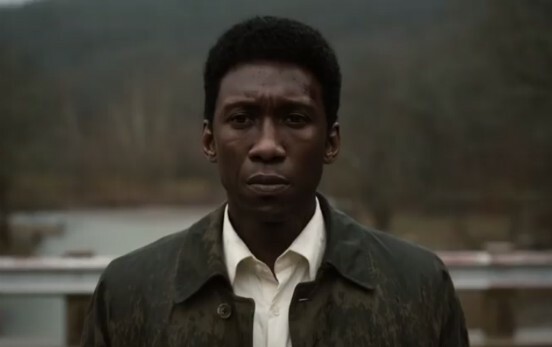 With just over two months until TRUE DETECTIVE returns for a third season, HBO has released a full-length trailer. TRUE DETECTIVE season 3 will bow on Sunday, January 13 at 9/8c, HBO announced. Mahershala Ali (Credit: Warrick Page/HBO). More than three years after the second installment of TRUE DETECTIVE wrapped, the first real look at the third season is here. Per HBO, “[t]he third season of the show tells the story of a macabre crime in the heart of the Ozarks, and a mystery that deepens over decades and plays out in three separate time periods. Mahershala Ali stars as Wayne Hayes, a state police detective from Northwest Arkansas. Carmen Ejogo and Stephen Dorff also star.” Creator Nic Pizzolatto also returns for the third year. Additionally, the teaser revealed the season will debut in January 2019. 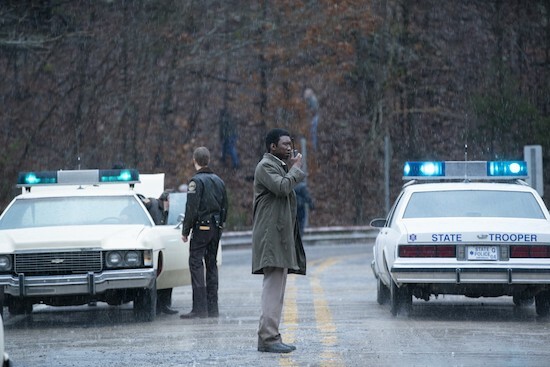 TRUE DETECTIVE is an anthology series, with each year focusing on a different crime. 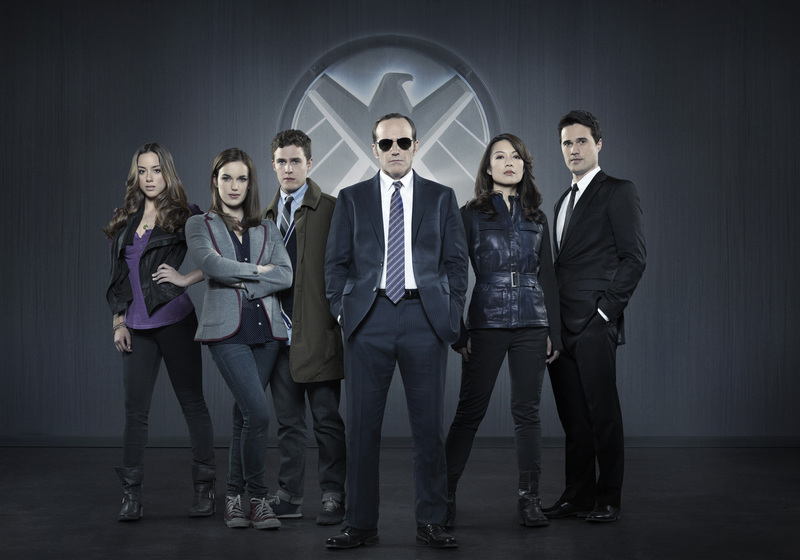 The first season starred Matthew McConaughey and Woody Harrelson; season 2 starred Colin Farrell, Rachel McAdams, and Vince Vaughn. HBO has recruited Colin Farrell, Vince Vaughn, Rachel McAdams, and Taylor Kitsch for TRUE DETECTIVE’s second season. And while this teaser video doesn’t reveal much about what’s in store, it’s pretty effective. TRUE DETECTIVE season 2 premieres June 21st on HBO. Matthew McConaughey and Woody Harrelson are coming to HBO with the new series, TRUE DETECTIVE, about a 17 year hunt for a killer. TRUE DETECTIVE premieres Sunday, January 12, 2014, at 9 PM on HBO.